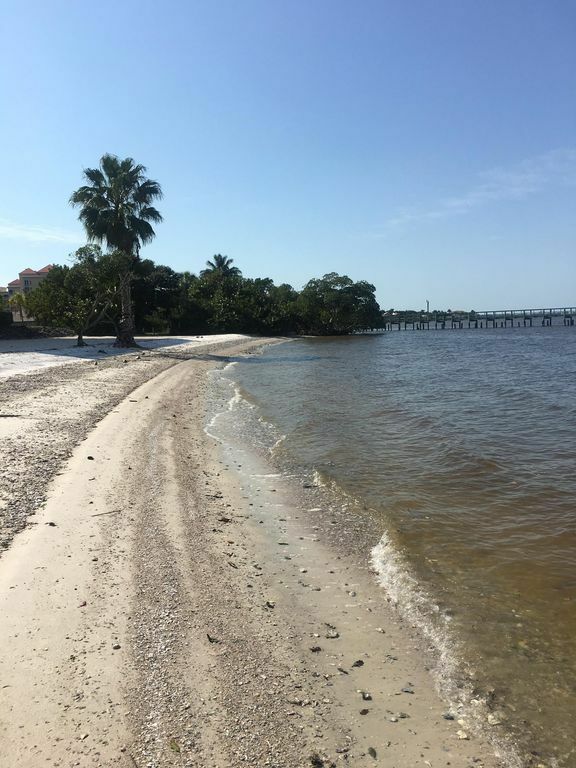 A year ago a dear friend who had been staying in Ft Myers for several years for the winter, asked us to "come down' and enjoy what Ft Myers has to offer. In looking around, I found this lovely home, and their lovely owners. 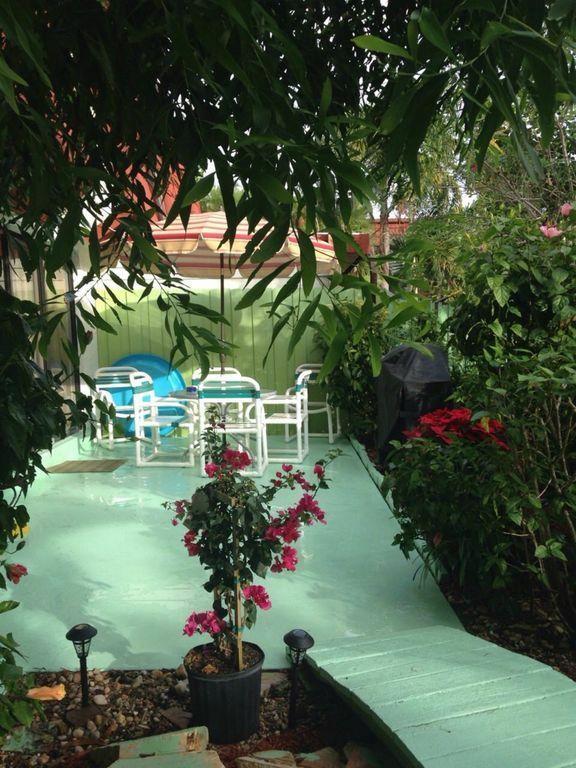 The setting is a residential area, secluded patio, pool access and lots more. Ample sleeping room for 6. A cozy place almost like a home away from home. We are currently still staying until the end of March, but no need to wait to write a review until we have left. This is a winner in many ways!!! 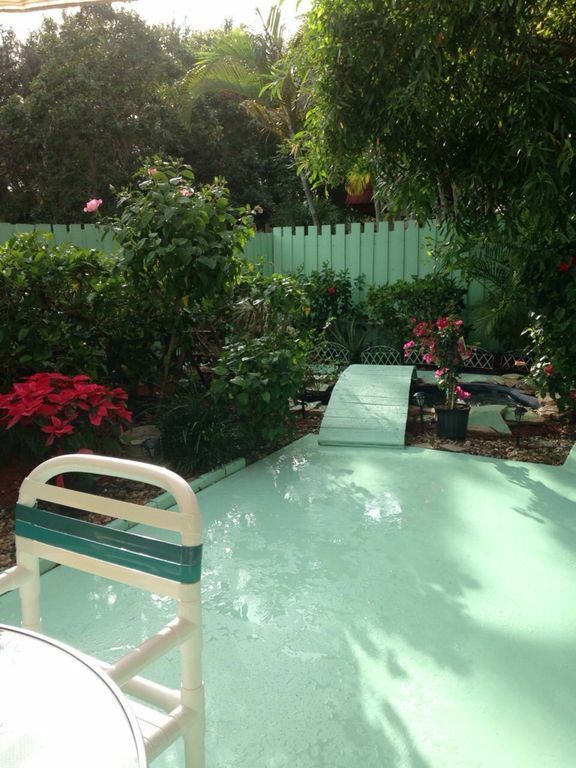 If considering to stay for awhile in Ft Myers, this home should be considered for sure. The owners are respectful to leave you alone, but close enough to help in any way. As first timers here, we love it so much, we are already beginning to look to relocate permanently from Wisconsin to Ft Myers. My family arrived four hours later than we had anticipated. Elizabeth greeted us at the condo to give us a tour and a key even though it was near 9 PM. This was so kind! We have four young children ages: 10, 9, 3, and 2 years. The condo was spacious enough to fit all 6 of us comfortably. Elizabeth even set up a baby crib for our two year old. Having two full baths and one half bath was a life saver! 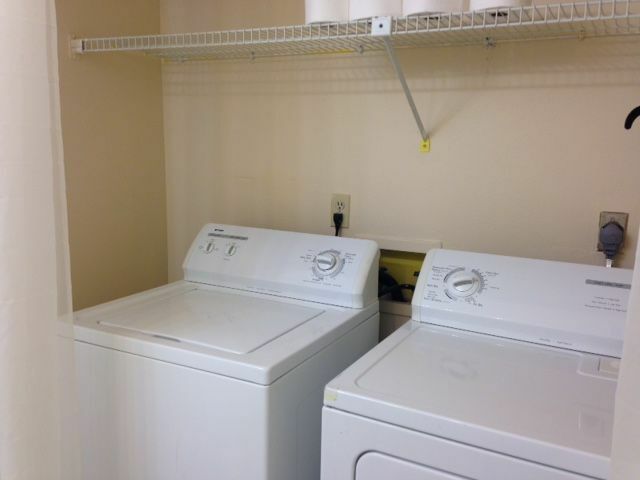 I used the washer/dryer in the unit daily. Having a dishwasher was great too! The condo had parking right outside the front door, a clean pool just a short walk away, and a soothing in-ground fountain on the patio which we loved listening to...so peaceful. A gorgeous lake with otters, turtles, ducks, and herons was in the neighborhood. 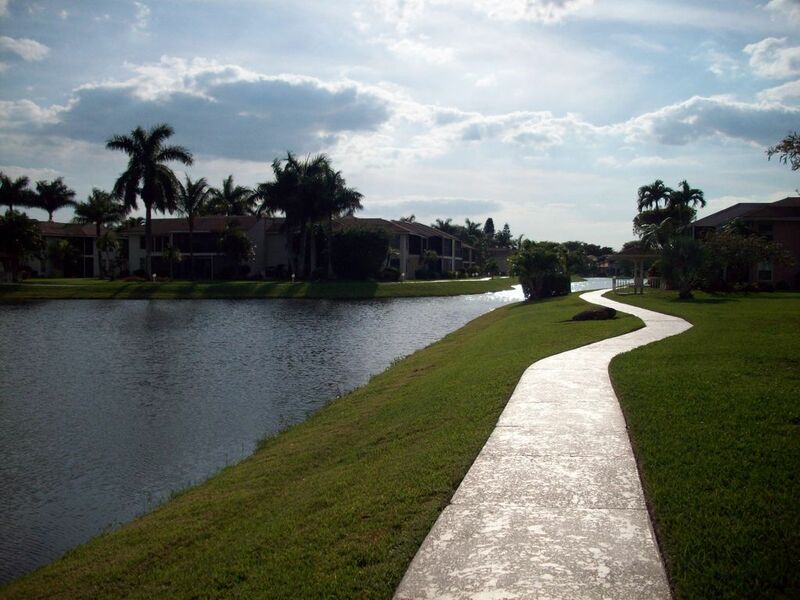 We enjoyed walking the trails around it daily. Publix, Super Target, Big K-mart, and many yummy restaurants were close by. 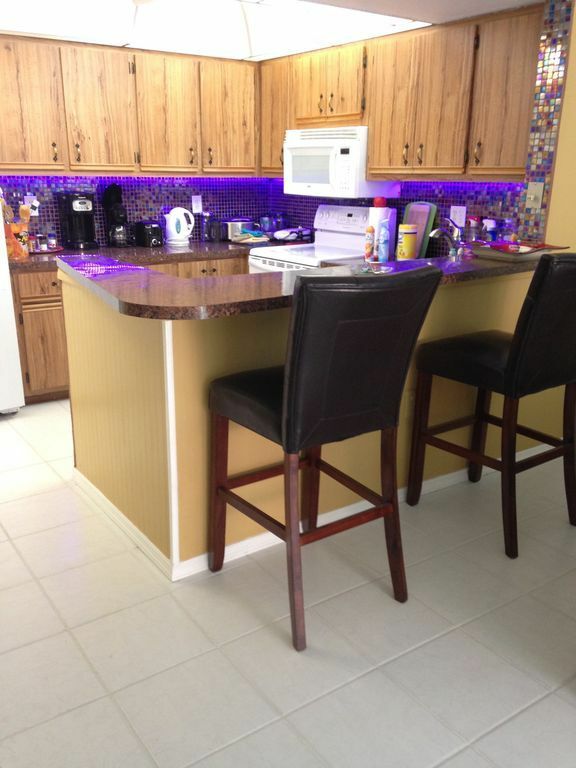 The kitchen in the condo has everything you need to cook a fabulous meal. I was so impressed that pots, pans, utensils, two coffee pots, colander, coffee grinder, spices, etc were all there for my use. All we had to do was buy some groceries. Also, there were beach chairs, beach towels, shovels, sand pails, water guns, boogie board, and sunscreen, etc. Also, in the entertainment center in the living room there were all sorts of family board games, kids books, crayons, etc. Elizabeth has thought of everything to make your stay just wonderful down to the coffee creamer! My kids had such a great time! 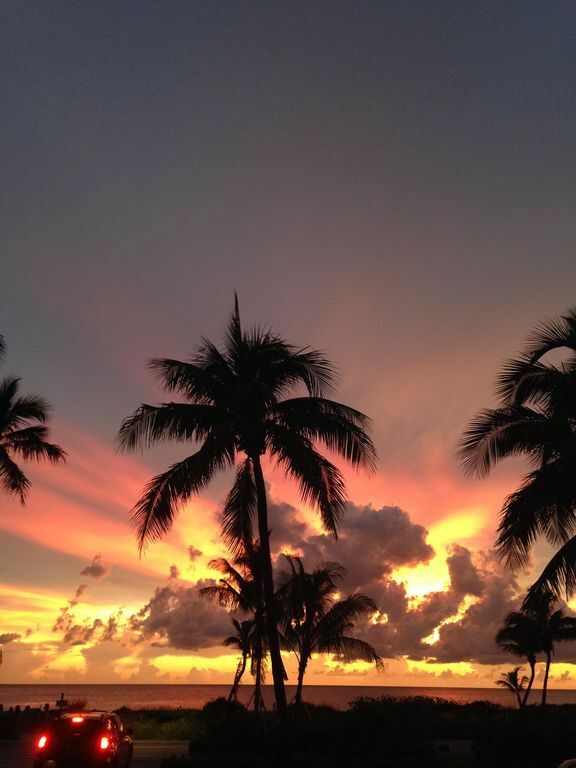 Ft Myers Beach was a short 10 minute drive away. The condo is VERY clean. It is also so conveniently located to everything you can imagine. Not only was it clean and spacious, but it is in a very family friendly location which felt so safe. It was quiet there too. We would have our babies take a nap every day for a couple of hours. They were never woken by noisy neighbors. The unit is quiet as is the street it is located on. 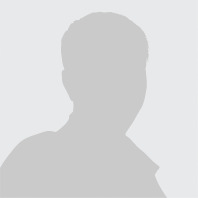 The rate we were charged was very fair and affordable which was a must for our large family. My family would recommend this condo to anyone. We flew home yesterday afternoon. I thought the two youngest children would be happy to be home and in their own beds after being gone for a week. Today my two year old asked me,"When are we going back to our condo??" I nearly fainted! I am so tired from our 1,000+ mile trip, but boy did we have an awesome week! The kids already want to go back. Thank you, Elizabeth and George. You spoiled us! My husband and I and our 4 kids (ages 16, 16, 14 and 9) stayed here comfortably. We were here for a baseball tournament. It was not a bad drive to any of the parks we played in. 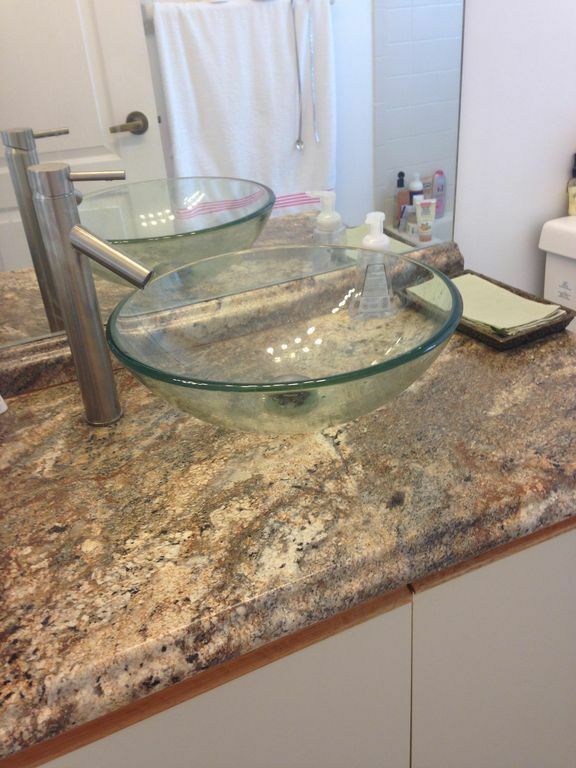 This condo was equipped with everything, and I mean everything, we needed or wanted. The things we forgot to pack such as beach chairs were available for us to use. The condo was clean and the neighborhood was quiet. Thank you Elizabeth for an enjoyable vacation. We will be back. I have been staying at this townhouse for the past 5 years. I play baseball in the Roy Hobbs tourney and this is the perfect location from most of the ball fields or relaxing at the beach on our day off from ball games. Due to our busy schedule and worn out after a long day playing, a crock pot had been added which has really eased the cooking chore. 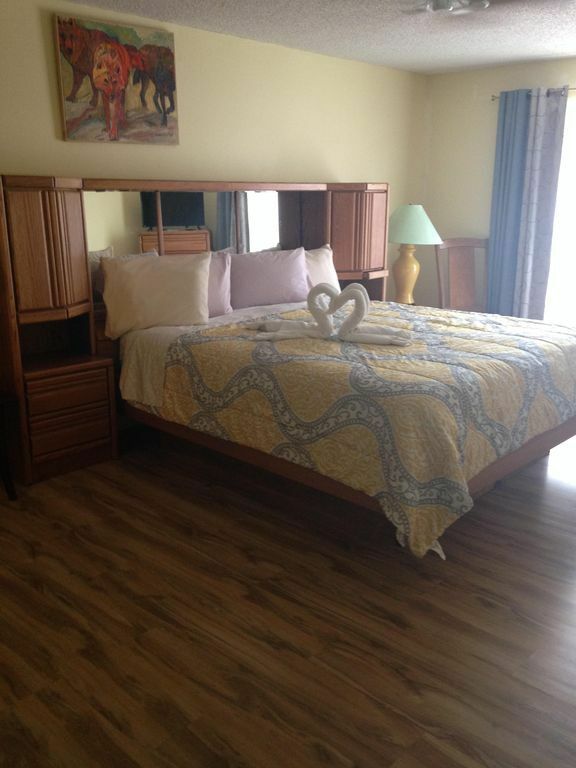 The bedroom configuration can accommodate 2 separate couples and a couple single persons. A futon is also function as a spare when unexpected guests need a night's rest. 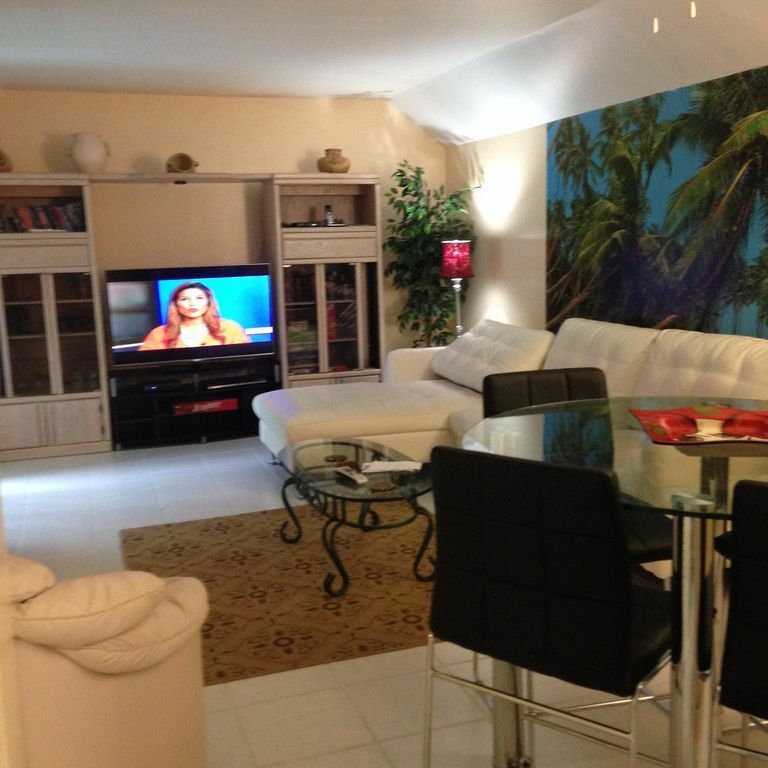 The beach front properties are nice, but this townhouse has a "home" feel to it. 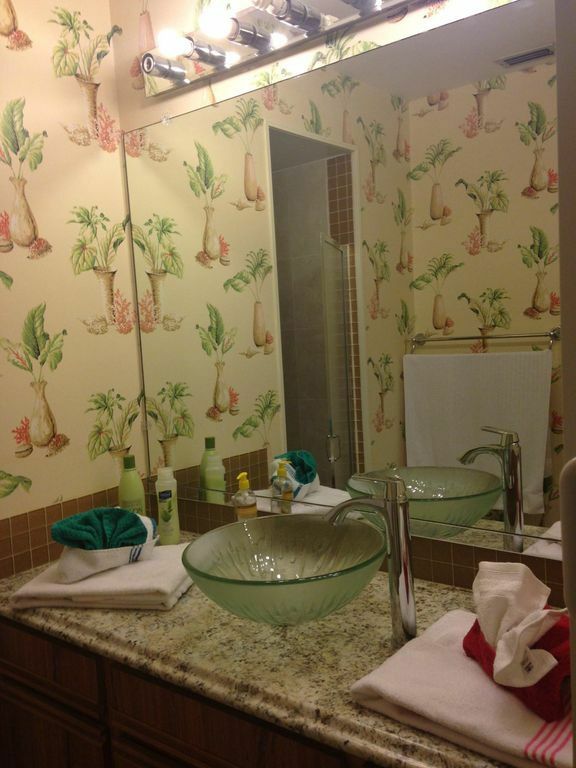 pleasant décor and very clean. 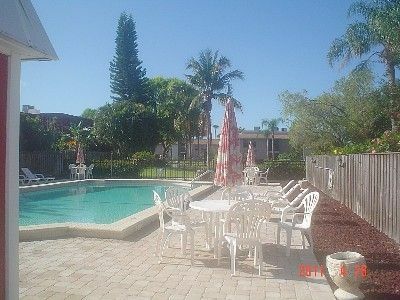 A pool is a 3 minute walk if you want some private sun tanning time without all the sand, as well as a nice patio area just outside the townhouse sliding door with a nice grill. Equipped with cable TV and WI FI for computer needs and beach items such as towels, rafts, etc are readily available too. I give this townhouse a 5 star rating. It is a home away from home. I hope to be back one day, great place! 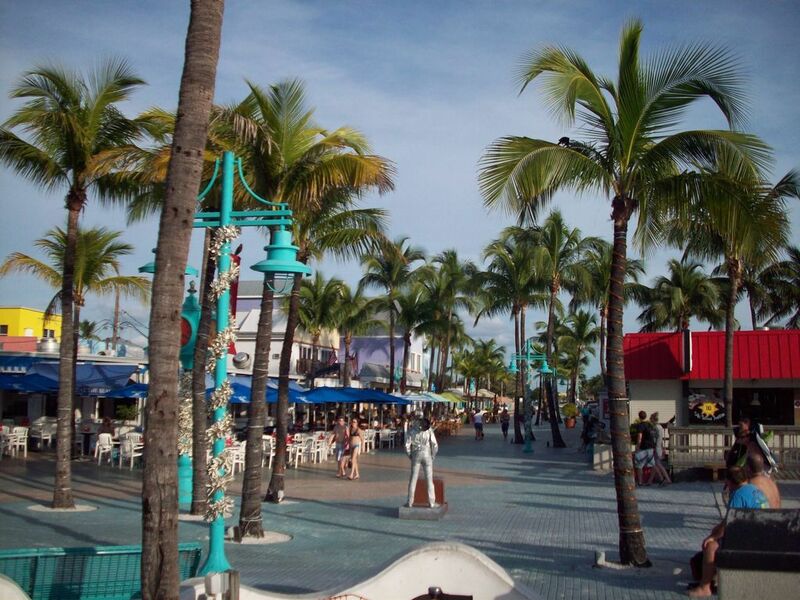 We spent almost 2 weeks here in December 2014, and it was very nice, we would go back any give minute! We are family of 3 from Finland (our son is 10), and one thing (among others!) I was worried about was safety. Well, now I know it’s very safe property, and neighborhood! 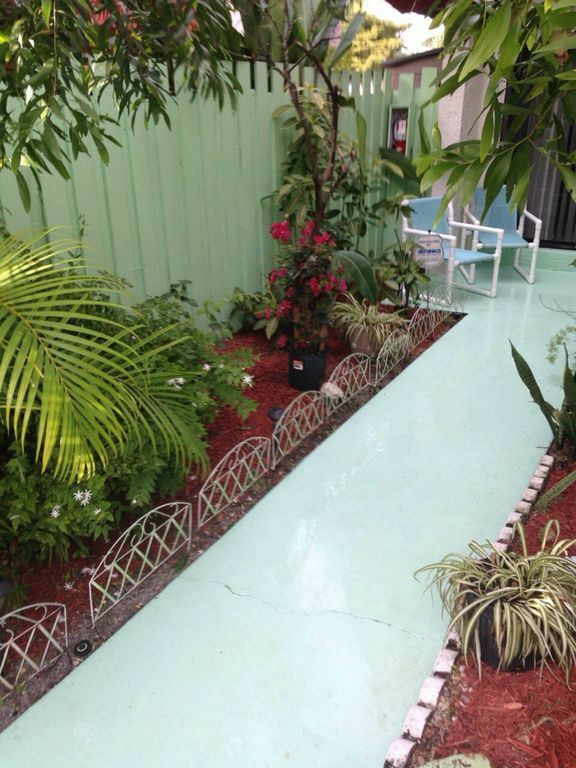 The condo has two parking lots right in the front of house, and the fence around the small terrace keeps your privacy. The distance to the pool is about 2-3 minutes, and boy was the pool area clean and well maintained! And the water was so warm…I miss our every day swims so much! Also the condo was remarkably clean, it was like going home. Like the others already wrote here: there’s everything you need: in the kitchen, all the beach towels ready, stuff for the beach…Oh and if you like playing tennis, bring your rackets, there’s free court like 1 minute away! After we paid the advantage payment I think June 2014 , Elizabeth sent a message in the beginning of every month. It was so nice, it made us feel comfortable and welcome, and it’s also a matter of trust. Elizabeth did groceries for us for we arrived in the middle of the night, she did a lot of things more than supposed! She was so helpful and nice, and always there if we needed something. I can highly recommend this condo for everybody, I honestly cannot thing one thing that we didn’t like. Elizabeth thank You, I really do hope that we’ll be back one day! (I’ll write shortly in finnish here as well!) Lomailimme täällä joulukuussa 2014, ja paikka on aivan loistava! Turvallinen naapurusto, erittäin siisti asunto kahdessa kerroksessa, sijainti aivan loistava, ja vuokraemäntämme Elizabeth oli todella avulias kaiken mahdollisen kanssa. Lämpimästi suosittelen tätä vaihtoehtoa, jos Floridasta loma-asuntoa hakee! Everything you need! Great townhouse, roomy, comfy. Elizabeth the owner, was so helpful, she helped me get my luggage upstairs! She happened to be there when I arrived. The home was clean and orderly, and she has supplies of sunscreen, towels, beach toys, about everything you would need. Nice large screen TV in the living room, a TV in the master bedroom, ceiling fans, but the AC was great in the 90 degree heat the week we were there. I was in the area mostly for the nature preserves, and wildlife photography, and was not disappointed. We found a new beach preserve (Bunche Beach preserve) only a few minutes away, and I finally got a Bald Eagle shot I've searched out for years. I'll likely be back. Thanks, Elizabeth. 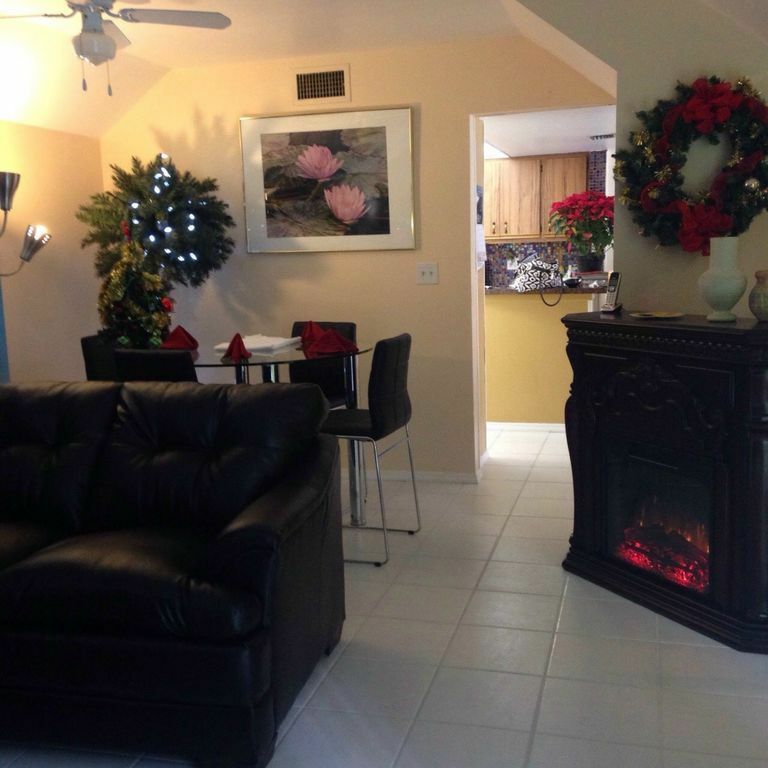 Beautiful townhouse and enclosed patio/garden. Perfect for us and our girls. George and Elizabeth were so helpful and friendly. The home was very clean and nicely appointed. Great location so close to everything. We spent two glorious weeks here. Enjoyed walking to the harbor to see the sun set. The pool up the street was wonderful. We would highly recommend this townhouse. George and Elizabeth see you soon! This home had everything you could ask for and more. Clean and comfortable ! Relaxing and peaceful location. Elizabeth welcomed my husband I and our 2 little pugs as if we were family. After staying for 2 days(of an 8 day reservation) we called and asked if the home was available for another week. So glad it was so we stayed a total of 15 days! The pool was terrific and beaches are close. There are beach chairs, umbrella and towels sand toys everything you need for great day at the beach. The patio is so relaxing. Don't miss out on staying here you will not regret it for a minute!!!! We spent two amazing weeks in this house. Elizabeth and ber husband are so helpful and friendly, The location is perfect, not far to beautiful beaches and shops and restaurants. We played tennis almost everyday next to the house and went for many swims in the nice pool. The area is so quiet and the sunset down by the pier was beautiful. We would hihgly recomend this place. We are a family of four and our two children really loved the house too. I spent 2,5 weeks in this townhouse together with the family of my sister. They have two little children (3 and 5). Everything was fine, we missed nothing. It was huge enough for us 5. In the house you find everything you need, including things for the beach and a nice gas barbecue on the terrace. The pool is very close, clean and heated. The beaches are also very good accessible and not far away. There are a lot of supermarkets and outlet stores near by. Elizabeth and George are very friendly and helpful contacts! We had a pleasant and relaxed time. and would strongly recommend this lovely townhouse! Thanks a lot for the nice vacations! Elizabeth contacted us a few days before we got there to check up on us and gather some info. The house was clean and had everything that you can think of from beach towel, beach chairs and even spices if you needed it to cook. The location was just perfect for our needs. The furthest we had to drive was to Sanibel Island which was 32 mns. Fort Lauderdale beach is about 12-15 mns from the house. Stores and restaurants are closed by. I would definitely go back in the future and would recommend it to others. Thanks Elizabeth!!! 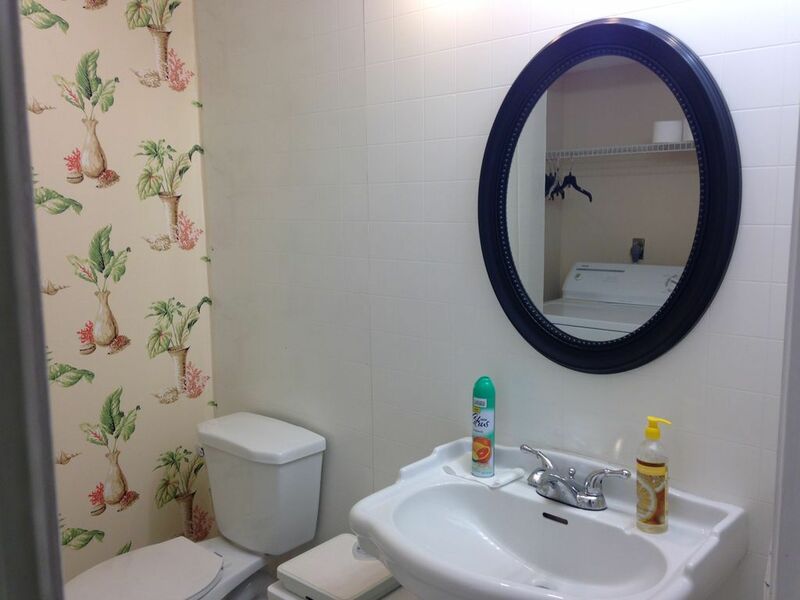 Very nice property and very clean. Had a fantastic stay at this property. Will plan to stay 2 weeks next time. It was very clean and owner met me and told me everything I needed to know. Beach trips we're not far at all. Pool at property was very nice. Property had everything we needed for our stay. Definitely recommend this property to anyone needed a vacation in a well kept property with everything you need. We stayed at this location due to our daughter graduating from Ave Maria University. Upon our arrival we met with Elizabeth who made us feel at home. She graciously went over everything we could possibly need in the home as well as everything outside beyond the property. The pier was perfect for fishing with our granddaughter (who caught her first bonefish) as well as giving us spectacular sunsets over the water each night. Our daughter and son enjoyed the bikes and the area was great for short runs and walks. On the second day Elizabeth called and made sure we had everything we needed and there were no issues that she needed to attend to. She made us feel at home and relaxed. The house was clean and comfortable which made for relaxing nights. 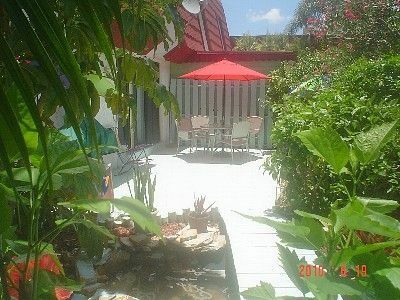 This property was close enough to Ft Myers beach and anything you would want to do from eating out, movies and stores. We could not have asked for anything more from Elizabeth or the rental. We look forward to using her again on our next trip to the Ft Myers area. If you want relaxation with and the feel of being at home this is the place. My husband and I spent a month in this townhouse. Before booking, I asked Elizabeth, the owner, if there were bicycles on the premises. She said "sorry, no." Upon our arrival, she met us at "our" place and, guess what? There were two beautiful bicycles! One example of the extent to which Elizabeth and George go to to make their guests comfortable. From this to suggestions for dining (Sweet Tomatoes) flea market (awesome) transport by bus to Ft. Myers Beach and Lovers Key etc. they went the extra mile. We even had a sit-down with Elizabeth when she asked how they could make us happier. Home away from home? You bet! 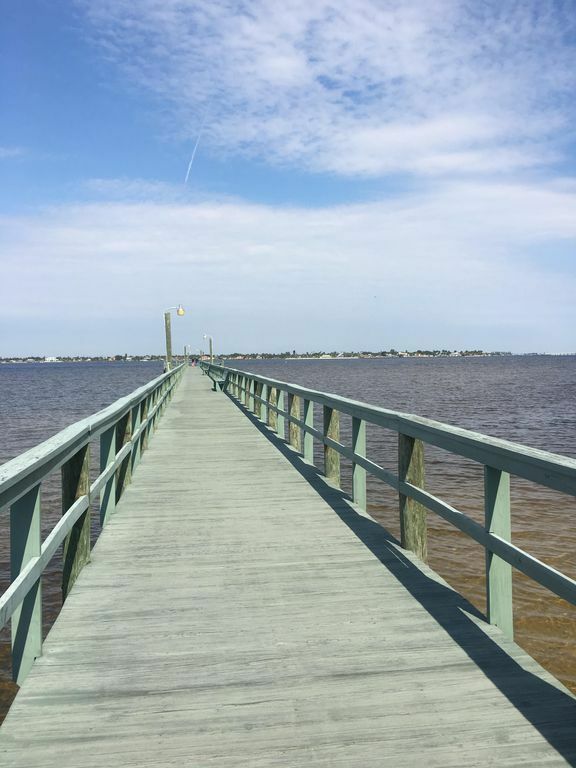 We had all the conveniences of home, plus tennis/pickleball courts, swimming pool, the pier to fish and admire the amazing sunsets from and grocery store etc close by. The neighborhood is quiet, safe and full of warm, friendly folks. We hope to return next year and for years to come! Truly is a home away from home! We were in Ft. Myers to visit family for two weeks. This property was very clean and comfortable. Elizabeth has supplied everything necessary for your convenience. The kitchen is well-equipped for cooking. The barbecue grill on the patio was new and very well maintained. It was great to have two separate sitting areas. The bedrooms were large and the beds were comfortable. Elizabeth was there at check in to be sure that we received all information necessary. 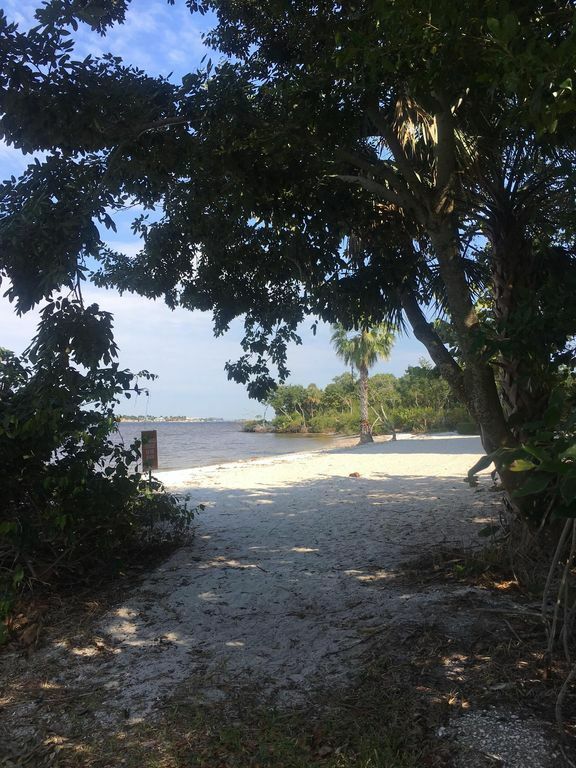 The location is very convenient to the beach, downtown Ft. Myers and the airport. We would certainly stay at this property again. We had a great stay, Elizabeth and George were very accommodating and super friendly! The house is roomy and spotless! 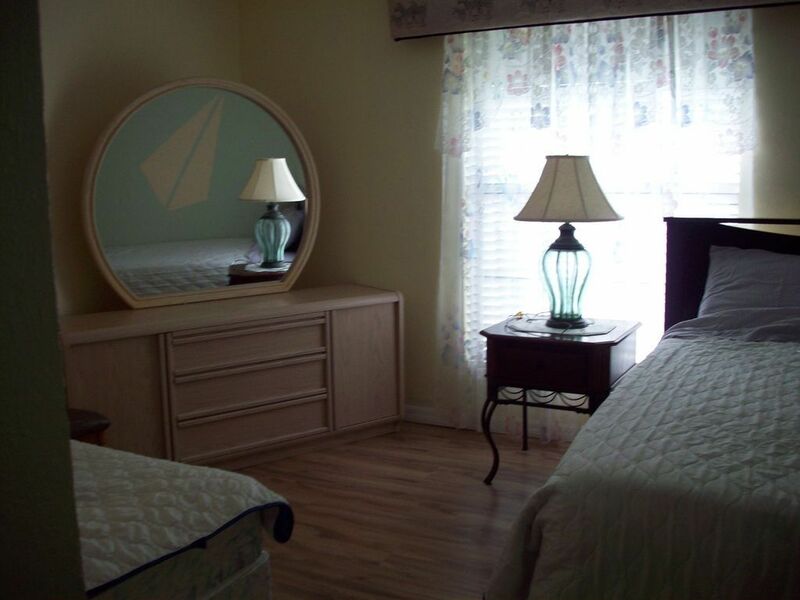 All amenities were available including beach umbrella, chairs, games, hair dryers, washer/dryer, bbq, sheets and towels, wifi, and premium tv! All new or like new! Would definitely stay again as my son is attending college there. 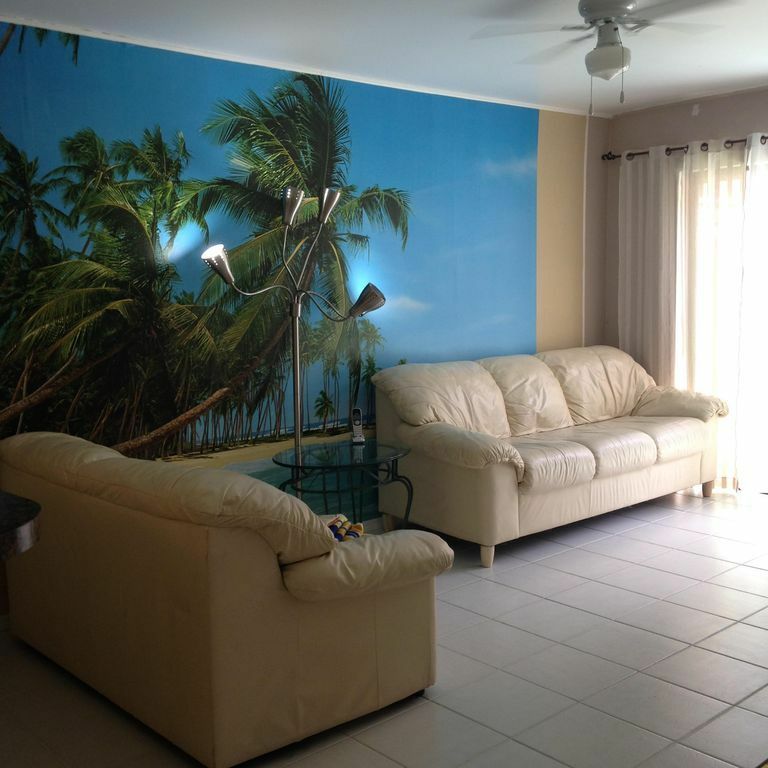 The house is close to all beaches, shopping and restaurants. They even have plenty of brochures so deciding what to do is easy! We were in town for a baseball tournament and the home was perfect. 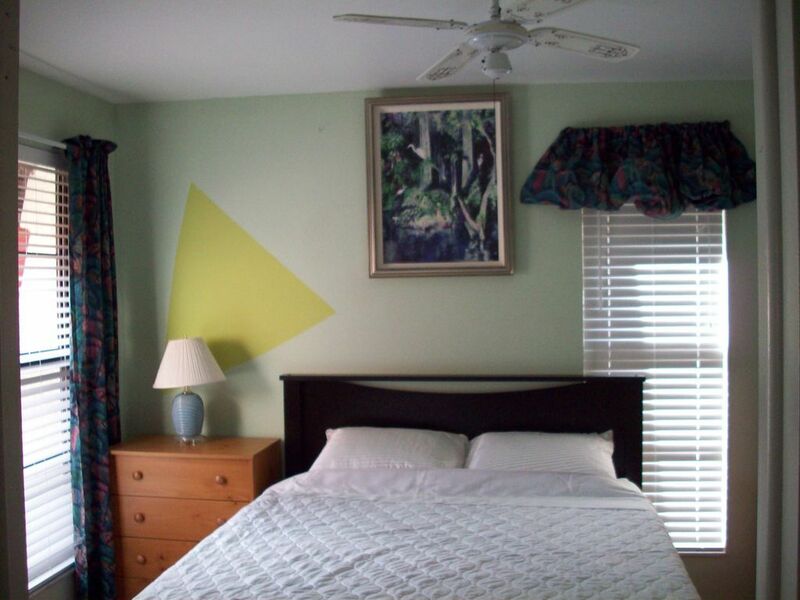 It was clean and had everything that we needed to make our stay comfortable. Elizabeth was great to work with and made sure that our stay was perfect. 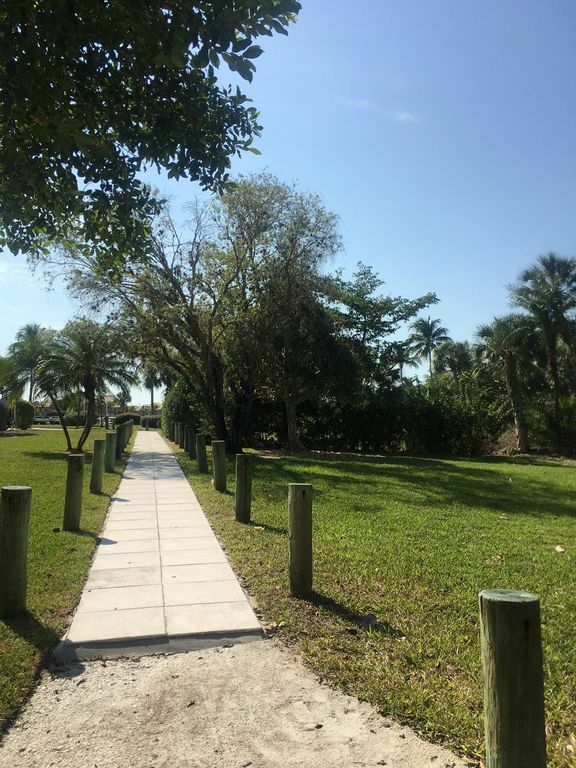 The neighborhood was in a great location, with access to an awesome walking trail, well kept pool and short walk to pier with an amazing sunset view. We had 4 adults and 2 children (12 & 6yr old) and we had plenty of room. The extra 1/2 bath downstairs is a nice plus as well when traveling with multiple families and/or children. I would highly recommend this home. We spent a month here. The property is in a wonderful location and is kept beautifully by Elizabeth and George. 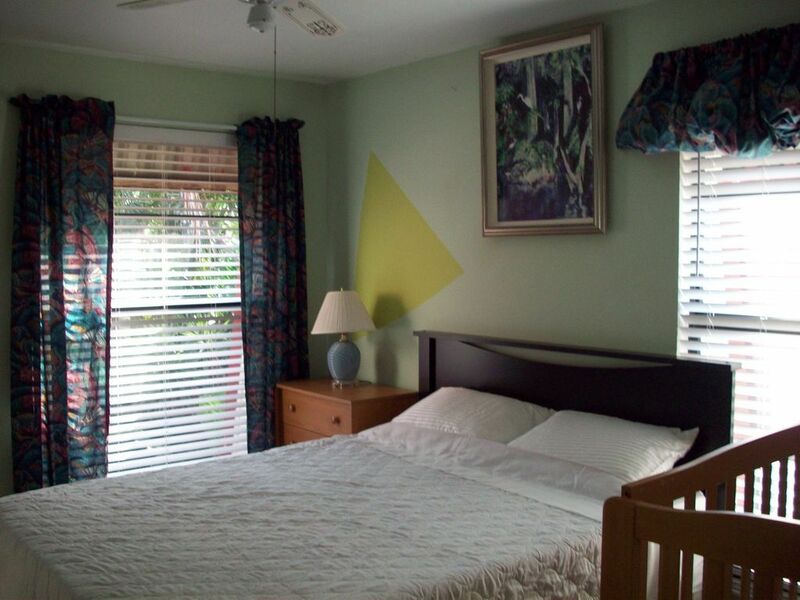 The owners are extremely accomodating and strive to provide everything a guest would need. The house is clean and the landscaping is always attended to. We recommend this property highly.